The Verde team is a diverse group of people with varied backgrounds and skillsets. We foster a collaborative approach. Together with our partners, we provide a unified view of your financial well-being. Geordie M. Hrdlicka is the Founder and President of Verde Wealth Group, LLC in Houston, Texas. In addition to holding the FINRA Series 7 and Series 63 Registrations, and Group 1 Life, Health and Variable Insurance license, she is a CERTIFIED FINANCIAL PLANNER™ professional as well as a formerly practicing Attorney. 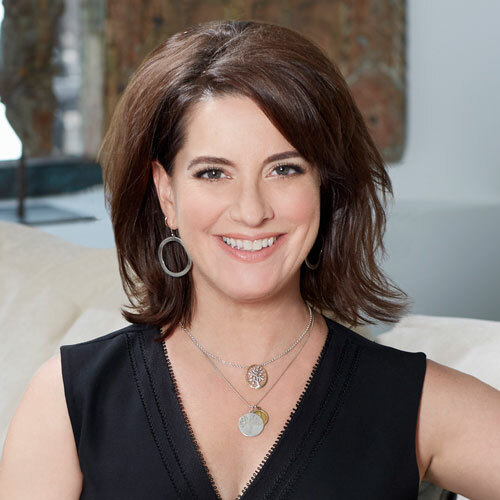 With impeccable timing, Geordie transitioned from practicing law to the financial planning field in 1997 giving her a unique perspective after experiencing the “Dot Com” Crash of 2000 and the “Great Recession” of 2008. Growing up, Geordie’s passions included animals, creative writing and music. Though she initially set her sights on vet school, her liberal arts side dominated and she headed to Trinity University where she earned a B.A. in French and International Studies including one year of study abroad at the University of Nice in France. 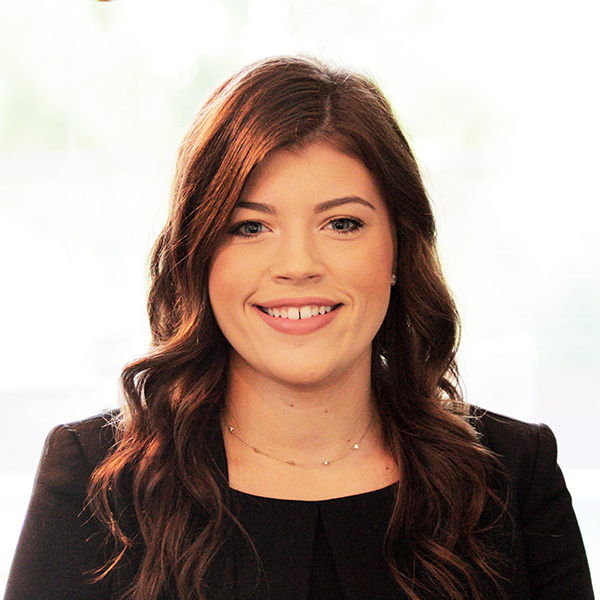 Soon thereafter, she decided to pursue her other passion, helping people, and attended law school at the University of Houston Law Center where she met her future husband, Jim Corbett. 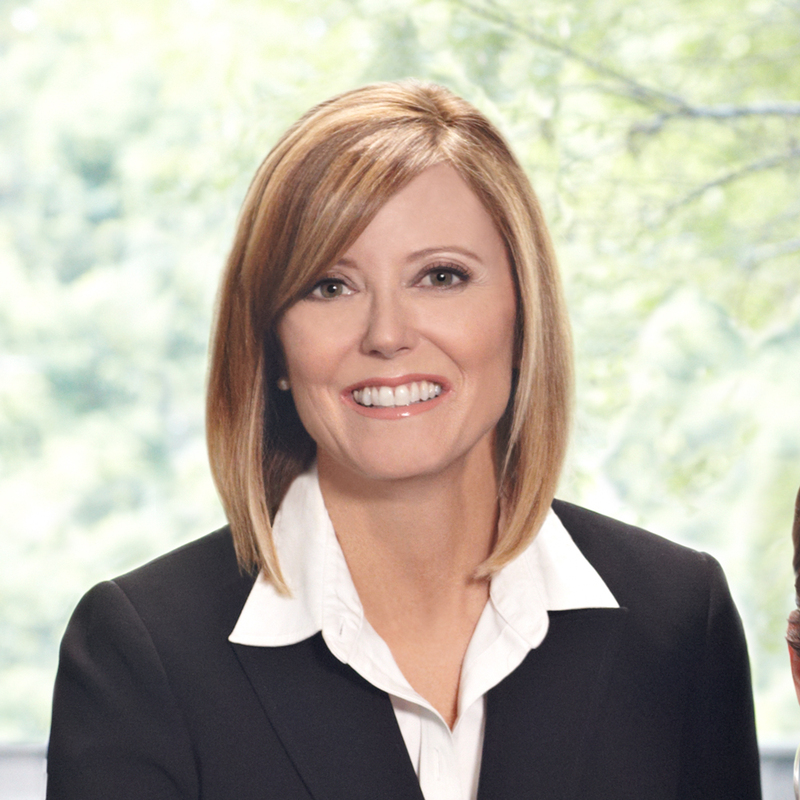 They both graduated in 1992 starting careers in separate civil litigation firms. Geordie wasn’t satisfied with her career and sought a more direct means to improving people’s lives. Earning an LL.M. in Taxation from the University of Houston, Geordie developed her methodology for guiding others toward their definition of financial freedom. Early in her planning career, she dedicated herself to learning her field by volunteer leading and teaching. She served as an adjunct instructor for the Rice University CFP Program and spent two years moderating for Texas Life in Leadership Institute (LILI). She led the Board of National Association of Insurance and Financial Advisors (Houston Chapter) as President in 2009-2010. 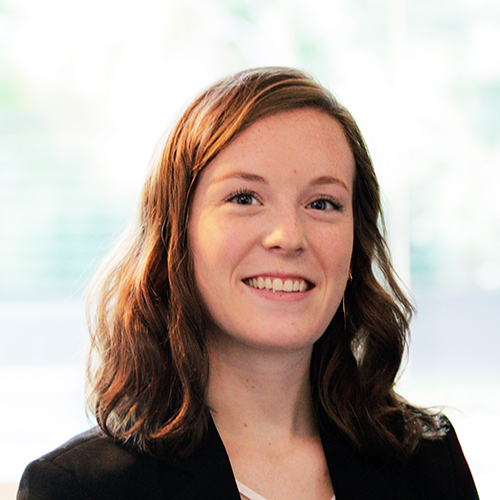 Geordie also received the Paul S. Mills Scholarship from the Foundation for Financial Service Professionals in 2007 in recognition of her commitment to ethical practice, lifelong education and volunteerism within the field of financial services. Geordie believes in a strong connection with her community and the people in it. 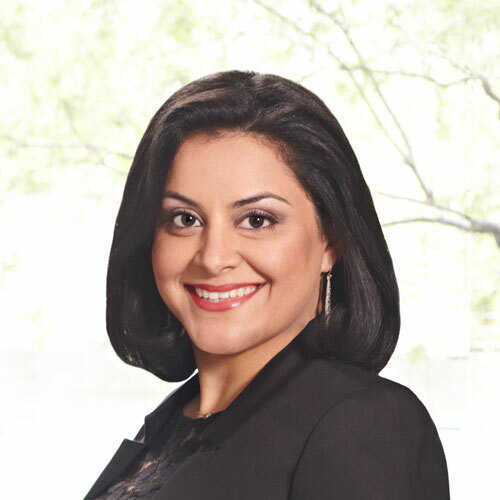 She is a graduate of the Leadership Houston Class XXV where she made meaningful connections that helped her identify organizations aligned with her core values and beliefs. She volunteered at the Women’s Resource, an organization committed to financial literacy and as a Zoo Friend for the Houston Zoo. 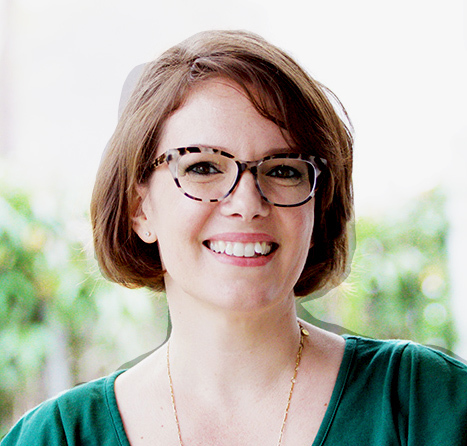 Most recently, Geordie served as the President of the University of Houston‘s Friends of Women’s Studies. She is also active in the realm of education serving on the Finance Committee for Duchesne Academy of the Sacred Heart where she graduated and volunteering in the classroom at School of the Woods Montessori where her daughter, Katja, currently attends. When Geordie is not helping clients reach their financial goals and supporting her community, she enjoys traveling with her family, languages, yoga, dancing and animals. She also enjoys watching the creative side in Katja evolve. And wherever Katja’s talents lead her, she is sure to be financially savvy. Patricia A. Moore is a Senior Vice President and Registered Investment Advisor of Verde Wealth Group, LLC in Houston, Texas. She is a CERTIFIED FINANCIAL PLANNER™ and holds her Group 1 Life, Health and Accident and Variable Insurance license, as well as her FINRA Series 7 and 66 Securities licenses. Patricia’s career in financial services started at a very early age working after school at a local bank to save money for her college education. She learned quickly the value of having a plan in place to achieve a goal. Her banking experience and savings paved the way for an education grounded in finance. She earned a Bachelor of Business Administration degree in Finance from Texas A&M University and a Masters of Business Administration in Finance from the University of Texas at San Antonio. During her career, Patricia has spent over 20 years working in the financial services industry. She served as Executive Vice President and Director of Finance for Compass Bank and as President and Lead Strategist of Patlyn Consulting Group, LLC. It was not until she was tasked with creating her own financial plan, that she realized her experience in corporate finance and strategic planning could be united with her desire to help others achieve financial independence and peace of mind. She embarked on a new career path in personal financial planning. Patricia believes that education is a life-long process. To enrich her role as financial planner, Patricia is a member of the Financial Planning Association (FPA) and the National Association of Insurance and Financial Advisors (NAIFA). She volunteers for the Women’s Resource of Greater Houston committed to building financial literacy. She also volunteers as Treasurer of both her son’s Boy Scout troop and daughter’s Girl Scout troop. She is a member of the Texas A&M University Alumni Association in Houston and currently serves as an Aggie Expert with the Women’s Former Student Network of Texas A&M (WFSN) focused on providing mentorship to future generations of women students. 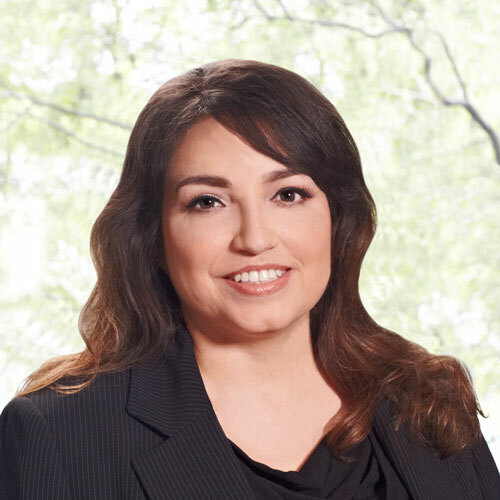 Patricia currently serves as a committee member for the West Houston Economic Development Summit Committee. She was one of the founding members and served as a committee chair of the American Cancer Society Junior Board of Houston. Patricia serves on the Advisory Board of Pathways for Little Feet dedicated to helping families adopt children through financial assistance. Patricia’s passions include spending time with her family and friends, running, playing the piano, gardening and watching her twins play water polo. She resides in Katy, Texas with her husband, L. Cullen Moore and twin son and daughter, Maks and Masha Moore. Maks and Masha are already being taught the value of a dollar and the basics of saving and planning for their future. INDEPENDENT BROKER DEALER, OUR GATEWAY TO INDEPENDENT SOLUTIONS.